Benefits — A&B Rubber Paving Ltd.
Because rubber paving is elastic, cracks don't develop like they would in a brittle material like concrete. See the difference rubber paving can make in the before/after gallery. Tires are engineered to withstand constant wear and exposure to both wet and dry conditions. Because rubber paving is made of recycled tires, you can enjoy those same qualities in your driveway, sidewalk, and a variety of other applications. 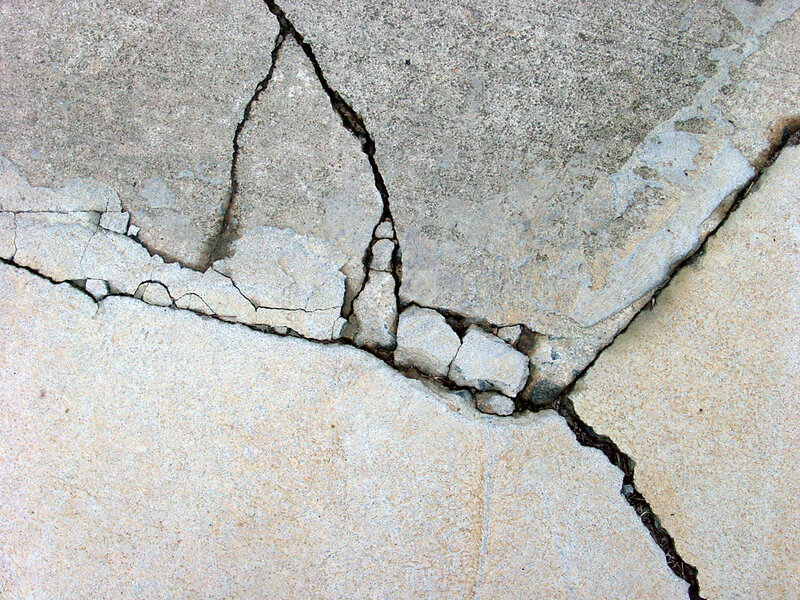 Don't spend extra money on removing your cracked pavement. Rubber paving is installed directly on top of your existing surfaces, which means there is no cost for removal. Choosing to pave your surfaces with rubber paving transforms tires, that are destined for the landfill, into products will last for years to come. Unlike concrete or asphalt, salting your walk won't create pits in your rubber paved surface. Enjoy a new degree of traction! Rubber paving grips your feet as well as tires grip the road. Let the sun melt the snow away. Rubber paving absorbs sunlight in the winter and often melts it away before it can accumulate. Be certain that your paving will last. A&B Rubber Paving offers a 5-year limited warranty on installation, and on material defects.